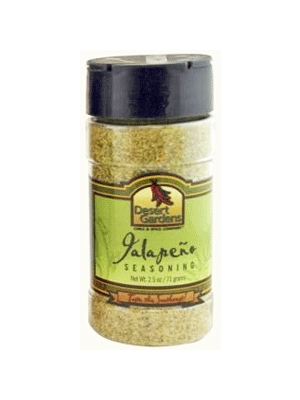 Absolutely love this product - great chili flavor, plenty of heat. We use it to season taco filling, burritos, chicken enchaladas, etc. Have been equally pleased with other Desert Gardens seasonings.